There is nothing more classical and timeless than a hardwood floor. Combining a natural warmth, an untouched beauty, and a quality that can never be imitated, hardwood floors add an amazing look to your house. 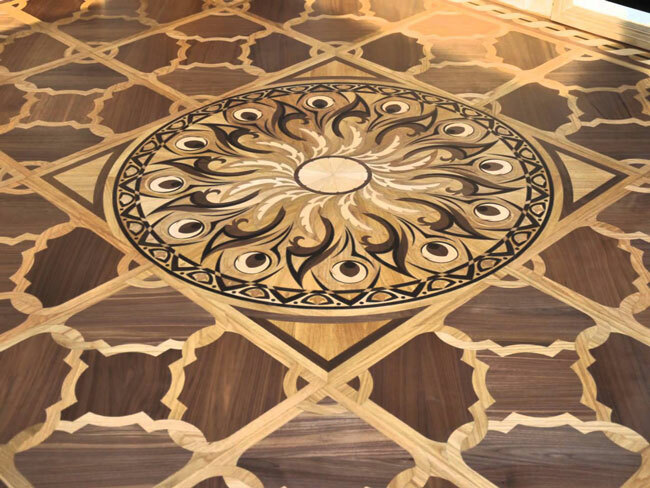 Get the most of your wood floor design and add value to your home with Phoenix Flooring. Classic Hardwood: Coming in styles like pine, maple, elm, birch, ash, beech, cherry, hickory, walnut and more, you are getting a straightforward yet beautiful style. Call Phoenix Flooring today at 602-344-9997 or request an online quote to schedule an appointment.